I ran out to the Apple store today to upgrade my iPhone 6s camera to an iPhone Xs camera. (It’s a little joke. Of course the iPhone Xs functions as a phone as well! .. and has a bigger, brighter screen; more powerful processor; and more storage). 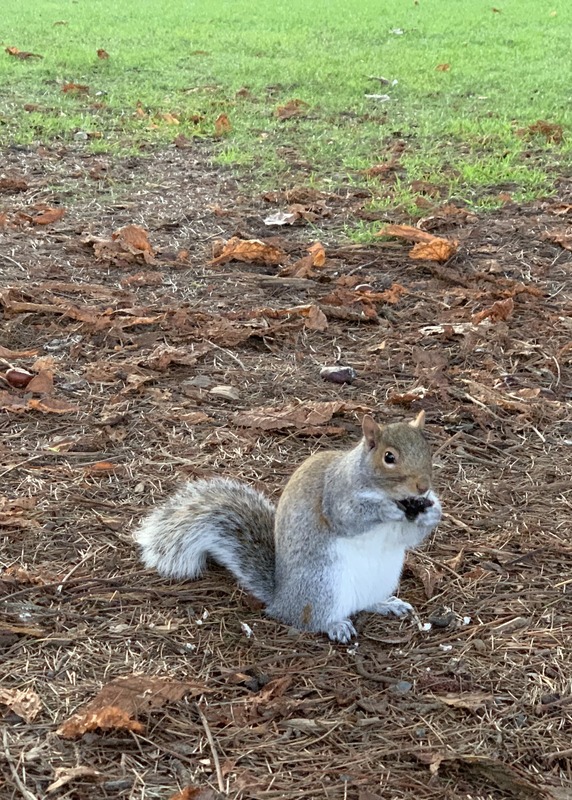 Here are some first pictures that I took in Volunteer Park here in Seattle. 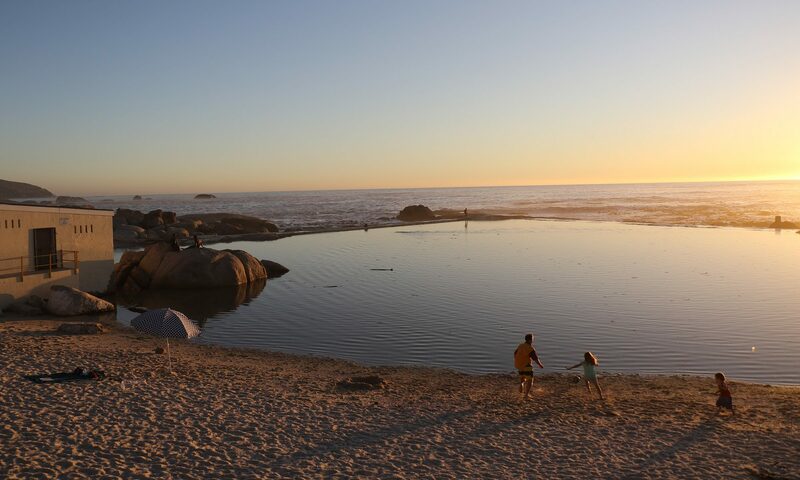 (Note: The last two pictures will take longer than usual to load over slow connections. I did not reduce their pixel count). 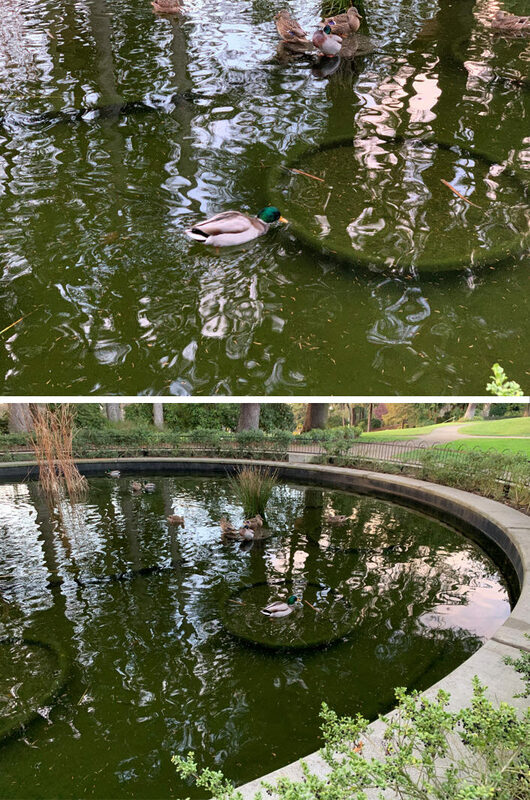 I reduced the pixel sizes of these photos of the duck pond (male and female mallards). These are just to show the 2x optical zoom (top picture), and then setting back to the 1x regular zoom. It’s nice to have choice, and there is a big difference! Mr Squirrel is nibbling on something, not very perturbed – used to photographers, it seems. This is 2x zoom; original 4,032 x 3,024 pixel size, but cropped somewhat to show just the squirrel. This is an original size 3,024 x 3,024 square picture. 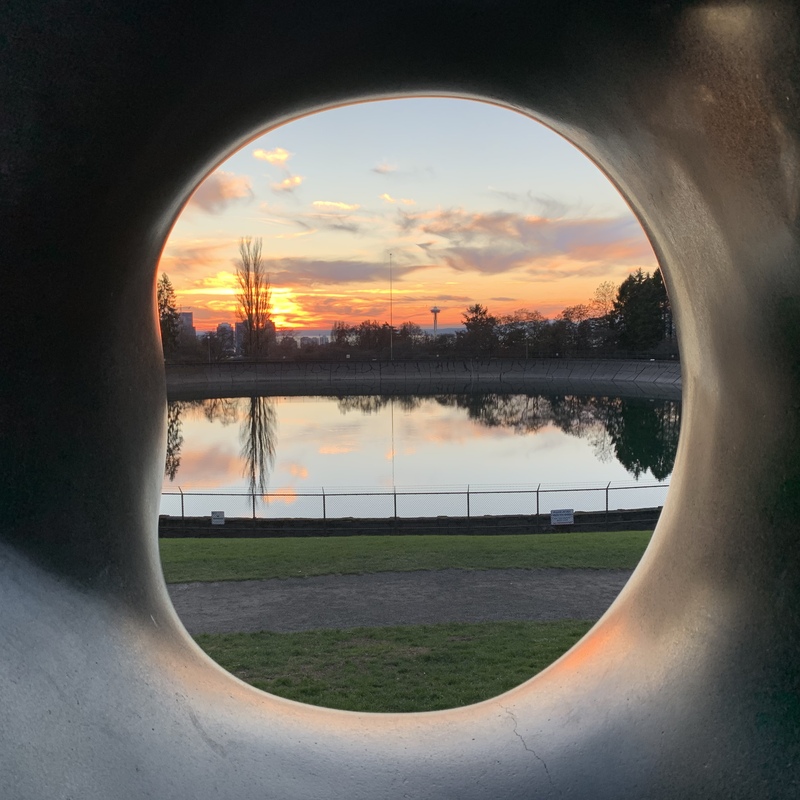 (This is the park’s iconic Black Sun sculpture by Isamu Noguchi, with the Space Needle in the distance). The camera sensor & software does a good job of balancing the intense colors close to the setting sun with the pastels in the sky and the clouds.